A while back (as in a year or so ago) I talked about Thief and Bandit. Since then Amie has created new items, landed pieces in Urban Outfitters, and worn by Nicki Minaj. Yup it’s all true and as you can tell there is no doubt why she has been succesful. I love seeing handmade companies with a real story be noticed and grow quickly. Amie just does her thing and follows her natural artistic style and out comes these incrediable patterns, designs, and unique pieces that quickly have become staples to a wardrobe. Find Thief and Bandit on Etsy and Facebook as well. Oh my, I am a fan of those leggings – off to check them out! i LOVE all of those tights! 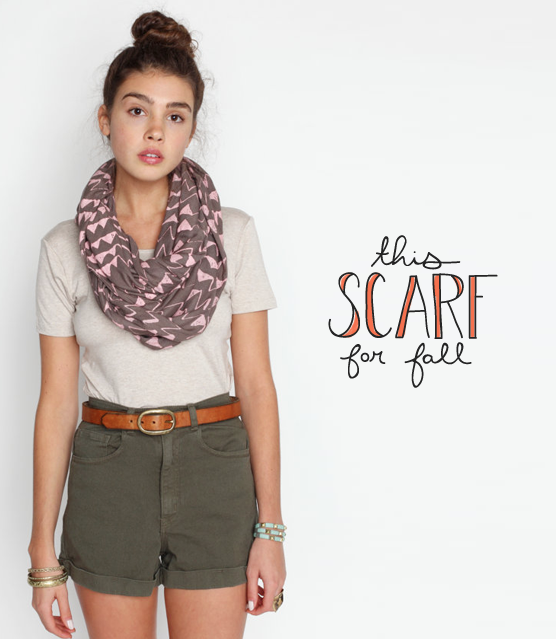 😀 i also love that the scarf is paired with shorts and a belt. i really like all of the above outfits!